Possibly not. 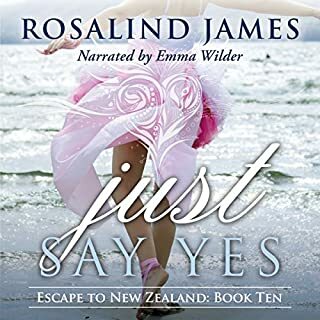 I have recommended Rosalind James books before and have re-read and re-listened to nearly all of them, but this one is not among my favourites. I loved Kevin. I wish I had a Kevin! What didn’t you like about Emma Wilder’s performance? There was a weird echo sound, especially at the beginning of the narration (or maybe I just got used to it, because I didn't notice it so much later...), her voice was just too whispery and kept taking me out of the story. The child's voice was just terrible and really annoying. Can we please get a different narrator? Would you listen to Raid again? Why? 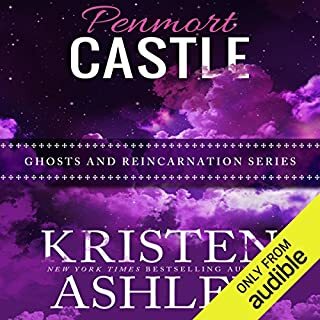 Yes, but only because it is one of my favourite stories from this author - I do have to leave quite a long time between listens so I don't get angry that it was ruined. It was as if the narrator hadn't read the book before recording it and was constantly expecting the story to go in a different direction, so she kept putting the stresses on the wrong words. Also, she made Raid sound as if he was in a bad mood ALL the time! 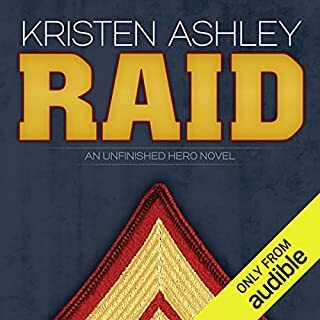 What other book might you compare Raid to and why? Not sure - I get that this was the accent needed, but she just wasn't right for this book. Authors, please get your narrators to actually read the book before they record!